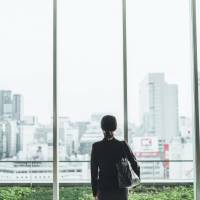 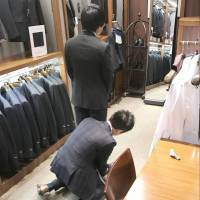 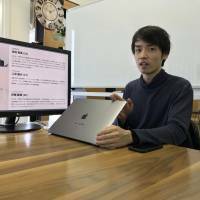 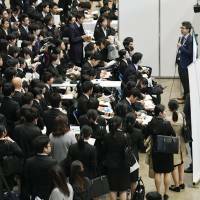 A recent poll found that more than 30 percent of Japanese companies surveyed are planning to hire more new graduates next spring than they did this year. 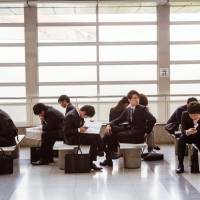 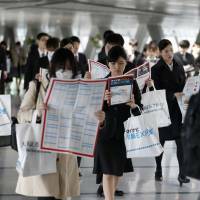 Japan’s largest business lobby has decided to scrap its long-held guidelines for corporate hiring of university students to give flexibility in recruiting amid increasing competition for new talent. 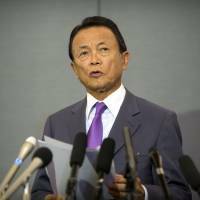 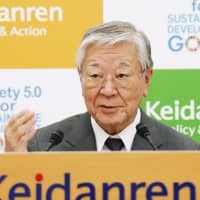 Cabinet members voiced support for an idea by the head of Keidanren to scrap guidelines that set the recruitment schedule for new college graduates beginning in spring 2021.